I write about myself and other people in Pittsburgh’s city magazine and numerous local newspapers. Click the link below for the book collecting my most popular articles. I wrote newsletters, speeches and web profiles for businesses, too. I made more money writing for business, but I also got a byline for my published essays. Bylines matter to a writer and I want more of those. I invite you to follow me as I re-orient myself toward publishing some of the novels and non-fiction books I’ve written but never marketed. 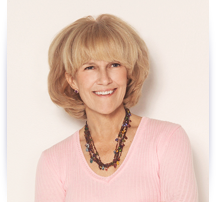 Besides being an award-winning writer, I drove an ambulance for ten years, lived in England and Africa, and taught English at the University of Pittsburgh. 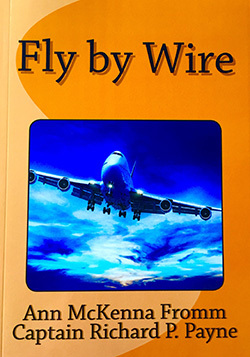 Click this link to hear an excerpt from my just published novel, Fly By Wire, written with an American Airlines captain – it’s the most thrilling of all my works. I live in Pittsburgh with my husband, Bill, and our 2 dogs.